Is it Plumbing or Drainage? 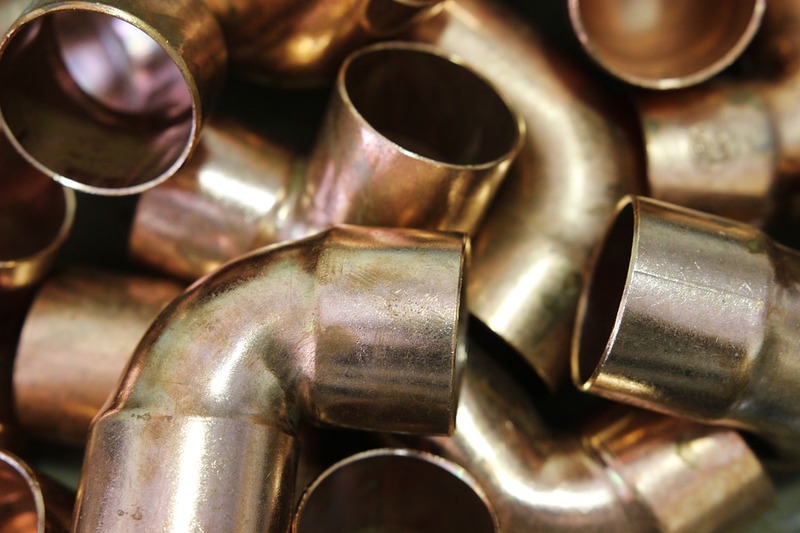 | Butler Plumbing Heating & Gasfitting Ltd.
Is it Plumbing or Drainage? Home/Uncategorized/Is it Plumbing or Drainage? You flush your toilet, and it makes a horrible sound whilst threatening to flood your entire bathroom. Plumbing or drainage? You turn your faucet on expecting a nice cool, refreshing glass of water but instead are greeted with some form of brown dirty water. Plumbing or drainage? A funny smell coming from your kitchen sink ruining your dinner parties? Plumbing or drainage? Do you even care? You just want it fixed, right? Well for those that do care and wish to impress your plumber the next time something goes wrong, you have come to the right place! In simple terms, plumbing encompasses anything that involves bringing clean water into your home. Plumbing is what ensures that when you turn your faucet on clean cold water runs through. It ensures that when you shower you get a shower with water at a high pressure and not just a drip. Drainage, on the other hand, encompasses everything that involves taking water away from your home. Drainage is what ensures your toilet flushes correctly and doesn’t threaten to flood your bathroom. It ensures that your sink clears correctly leaving it odorless, and your dinner parties are a success! So that’s the technical clarification. But in reality, any plumber will be able to fix all plumbing and drainage problems. There are no dedicated ‘drainers’ after all! If you have a problem with either your plumbing or drainage, give us a call, and we’ll be able to get it sorted for you. Whilst on the phone to use, you can impress us with your now superior knowledge on the difference between plumbing and drainage!